While Tolkien stated that he was not so diligent as to have read all the books written about Beowulf, he was nevertheless certainly among the most learned scholars on the poem. This was particularly clear in his treatment of the critics of Beowulf in his 1939 lecture to the British Academy One prominent idea Tolkien brought forward in his lecture was that the poet was writing at a time in history where Scandinavian paganism was being fused with medieval Christianity. Instead of rejecting the Northern pagan stories, the stories were, in a sense, baptized by Christianity without becoming explicitly gospel-oriented. 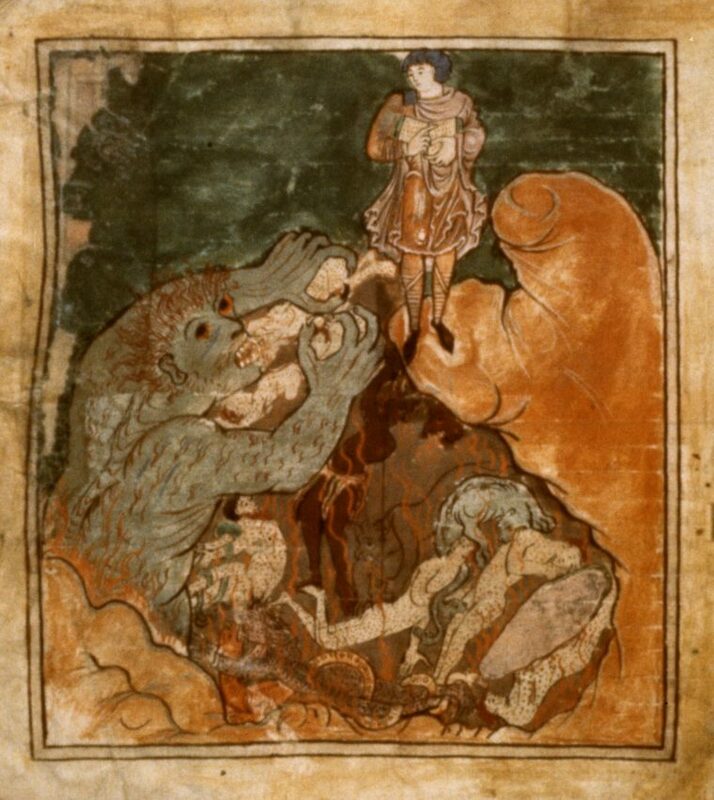 In Beowulf, the monsters become the enemies of God. Beowulf himself becomes essentially a pre-Christian warrior battling against the forces of evil. Tolkien is interested in this fusion, and particularly about how the Northern will, of courage in the face of defeat, harmonizes with the Christian idea of “good” not always triumphing over evil in the mortal world. The idea of nobility in the face of temporal defeat frequently makes its way into the fiction of Tolkien and is an overarching theme in The Silmarillion. Considering that Middle-earth is ostensibly a pre-Christian legend of our earth, it seems to fit that Tolkien would gift his heroes with a baptized, yet not explicitly Christian ethos which stresses the importance of virtuous, brave behavior in the face of certain defeat.